We offer 3 or 5 hour Sails. 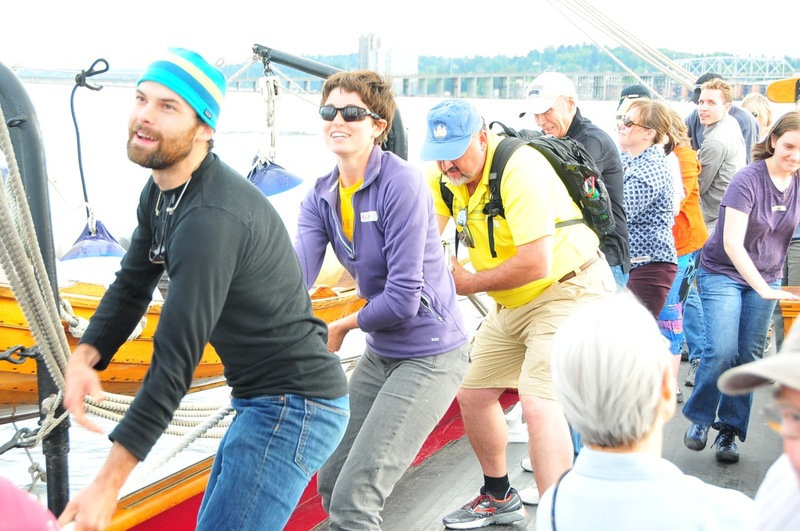 Adventuress’ 101’ deck accommodates up to 45 participants for Day Sails. Please note that the historic schooner Adventuress is a dry ship. Alcohol is not permitted for these onboard events. For more information, or to schedule your sail, contact Education Coordinator Amy Kovacs at amy@soundexp.org or call 360-379-0438 x2.